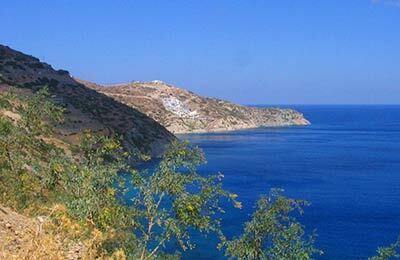 Andros ferry port lies in Andros, the northern most of the Cyclades islands. Andros ferry port is an hour and half from the Piraeus port. 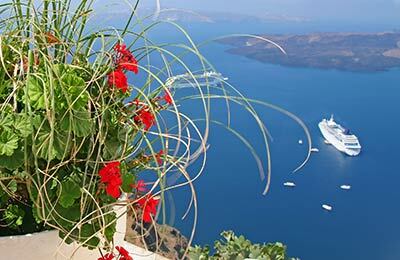 Ferries from Andros go to the Cyclades Islands and to Piraeus and are operated by different ferry companies with conventional vessels and also fast ferries. Below, you can see departure details and sailing times, alongside a list of our best prices. The luxurious lounges of Cyclades Fast Ferries can hold up to 1,200 passengers, while 400 cars (or 70 lorries) can be parked in the garage.